If you write one thing this year, make it an entry for the Magic Oxygen Literary Prize. This unique international writing competition plants a tree for every single entry received in their Tropical Word Forest in Bore, Kenya, in association with the Community Carbon Link. Not only are the prizes handsome, but every entry will also be published in an anthology, with the organisation planting another tree for each anthology sold and also giving part of the royalties to help build an urgently needed schoolhouse at the Kundeni School in Bore. Do take a look at the happy Kenyan youngsters on their video, saying thank you for the help already given. They now have wooden bars on the schoolroom to prevent wild monkeys climbing in and destroying their few books. Writing is our thing. The environment is something we care about. Those children in Bore need a helping hand. Let’s do something about it before the 31st December- and get writing! The Times/Chicken House Children’s Fiction Competition. Novel for children: full manuscript, synopsis and chapter breakdown. Fee: £15. Prize: publishing contract with Chicken House with royalty advance of £10,000. Suitable for children between 7 and 18. Deadline: 18 December. Details: doublecluck.com/submissions. Last Christmas, I bought my husband a book about a woman who buys a bird and attempts to train it. Not my kind of thing. I’m drawn to Gone Girl. The Narrow Road to the North. I Pilgrim. Even Bryony Gordon’s The Wrong Knickers. But he loved it so much, I had to give it a try. But this bird, reader, is no African Grey in an elaborate cage, no bored budgie pecking at a brass bell. This is a creature like a ‘griffin from the pages of an illuminated bestiary‘. 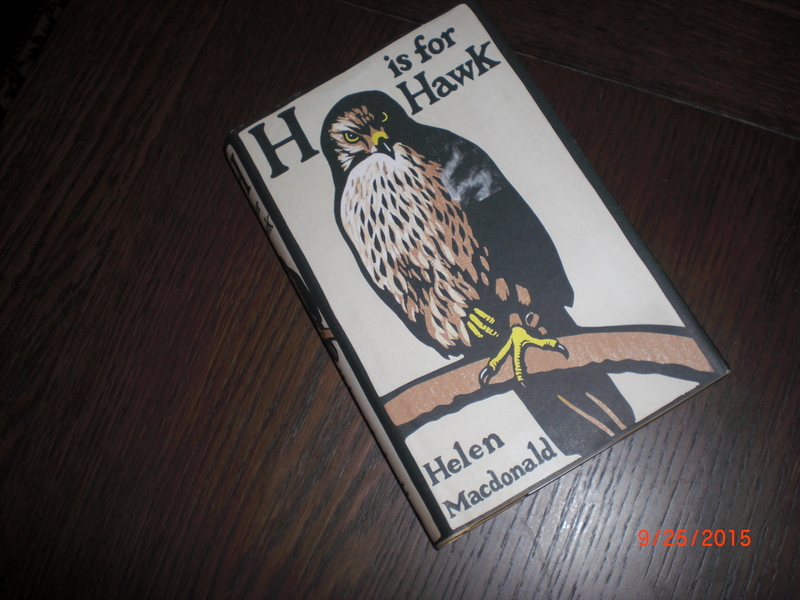 When her beloved countryside-loving father dies, and she is floored by grief, Helen Macdonald buys a goshawk for £800 and attempts to train it in the way medieval lords and ladies did. As well as a suspense story – can she possibly succeed – it is a spiritual journey about love and loss. As a bonus, it is also a tutorial on how to write beautifully. Many of us are so petrified of writing ‘purple prose’ that we risk becoming terse. 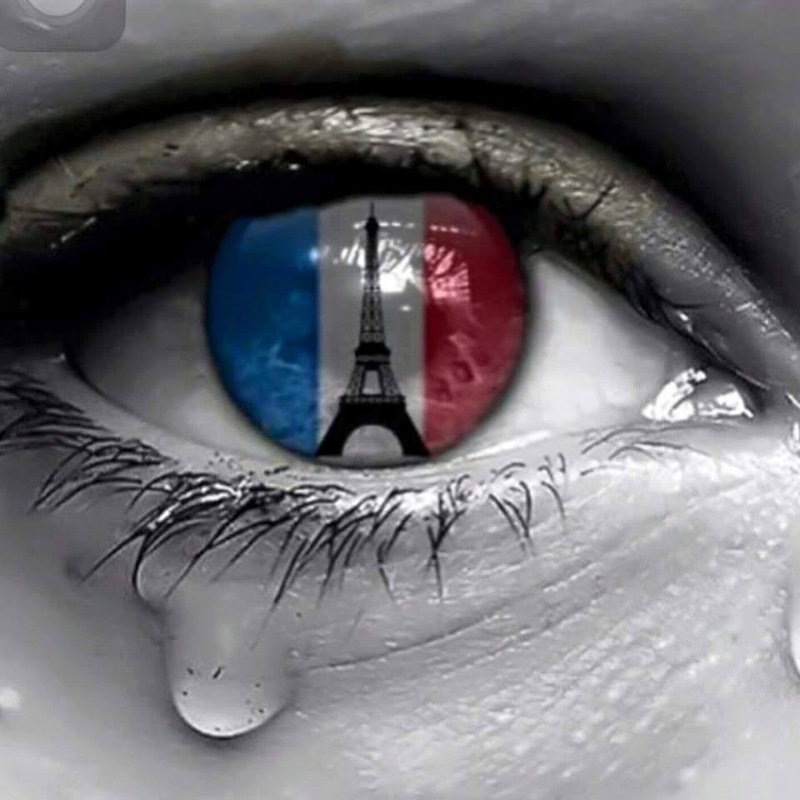 (See our post on 24 November) This does a disservice to the tremendous potential of the English language. Cut back on your description? Not if you write like Helen Macdonald who is, one discovers, not only a writer but a poet. Do put this book on your Christmas Wish List. Take a Break are looking for short stories up to 3,000 words with a strong plot and/or a compelling twist in the tail. A wide variety of subjects are welcome, including crime, spooky tales and almost anything else which will appeal to lively women in their mid-twenties and upwards – though ‘straightforward’ romances, stories with a historical background and science fiction are not wanted. They are also not interested in stories narrated by small children or animals. Payment is good: £200 for a one-page story; £250 for a two-page story; between £325 and £400 for stories up to 2,000 words. Get your novel published by Troubador’s Matador imprint with this exclusive Writer’s Magazine competition. Troubador managing director, Jeremy Thompson, and Writing Magazine editor, Jonathan Telfer will select one winner, whose novel will be published and marketed by Matador with an initial print run of 300 copies. To enter – WHICH IS FREE – you must have a novel of up to 100,000 words finished and ready for publication by the closing date of 31 December 2015. Wouldn’t want you to think I’ve stopped submitting. I’ve had TWO rejections in the last weeks: a ‘boomerang’ from Woman’s Weekly (back so fast the girl opening the mail probably dealt with it) and a letter from The People’s Friend which took about five weeks to arrive. The latter was actually a proper three-paragraph letter explaining that the story ‘hadn’t met with success because the theme of the plot would be too familiar to our readers‘. At least it was properly considered, and at least they gave a reason. 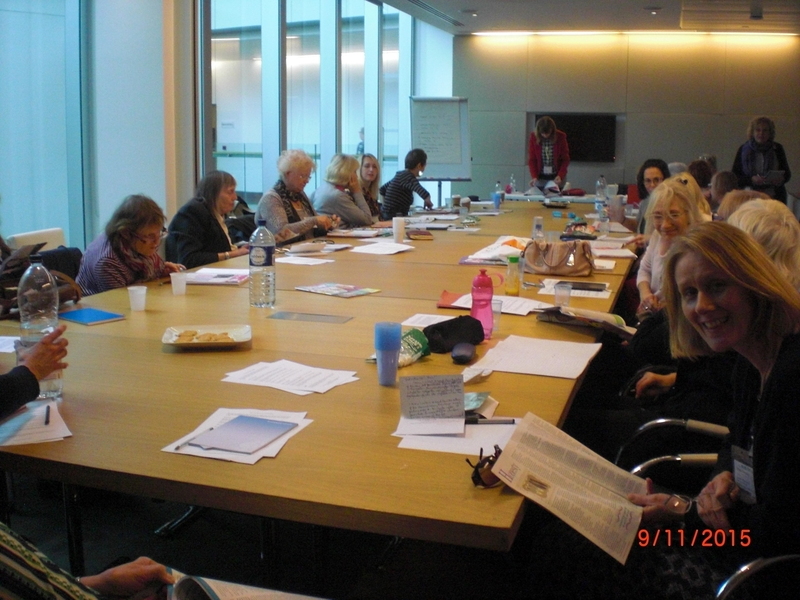 I was one of the expeditionary force who attended the Woman’s Weekly Workshop. One of the useful things about the day – apart from meeting a roomful of people serious about their writing – was being given tip sheets. One in particular detailed why stories were rejected. Top of Della Galton’s list was predictability, with overused theme second. Point duly taken. Entering competitions not only helps your writing, it cushions you against editorial rejection. I’ve had a win, two shortlistings and a commendation this year, and that saves me from thinking I’m a totally crap writer because a magazine rejects a story.